Charger is our gorgeous Brindle and White itty bitty boy who was born and raised here! He is such a little guy but makes up for his size with all of his personality. He loves to play with toys, puppies, beds, blankets, and of course us humans! 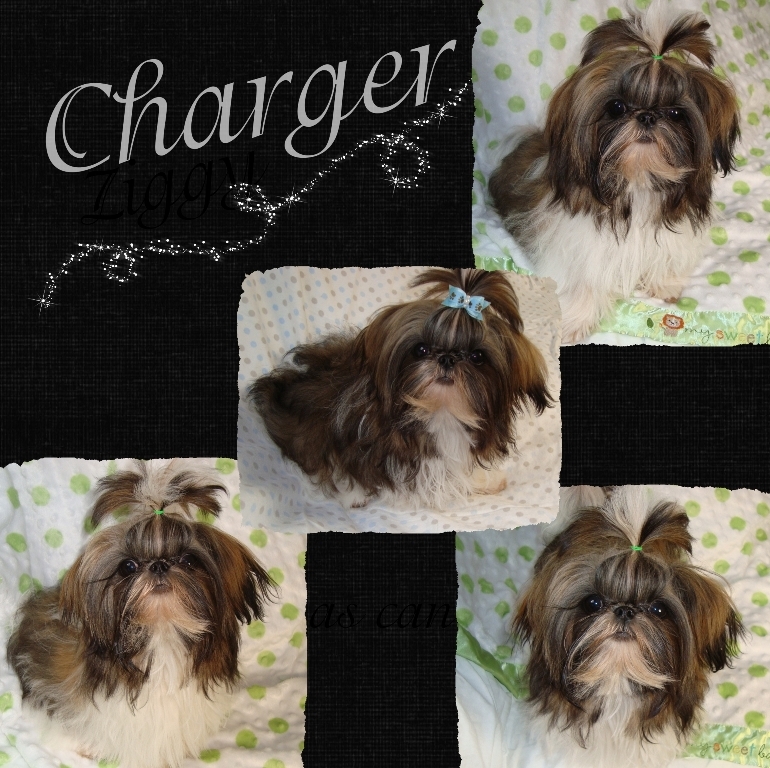 Charger is perfect in every way and everything that I look for in a Shih-Tzu. The perfect little show puppy in a tiny package...all 3.5 lbs. of him! He reminds me so much of his great-grandpa Bam Bam...one of my very first boys. Charger will be retired later this year...please fill out the Puppy Application if you are interested in him. He's a very sweet and special little guy who gets along with everyone, loves to snuggle, and prefers to be a lap baby. 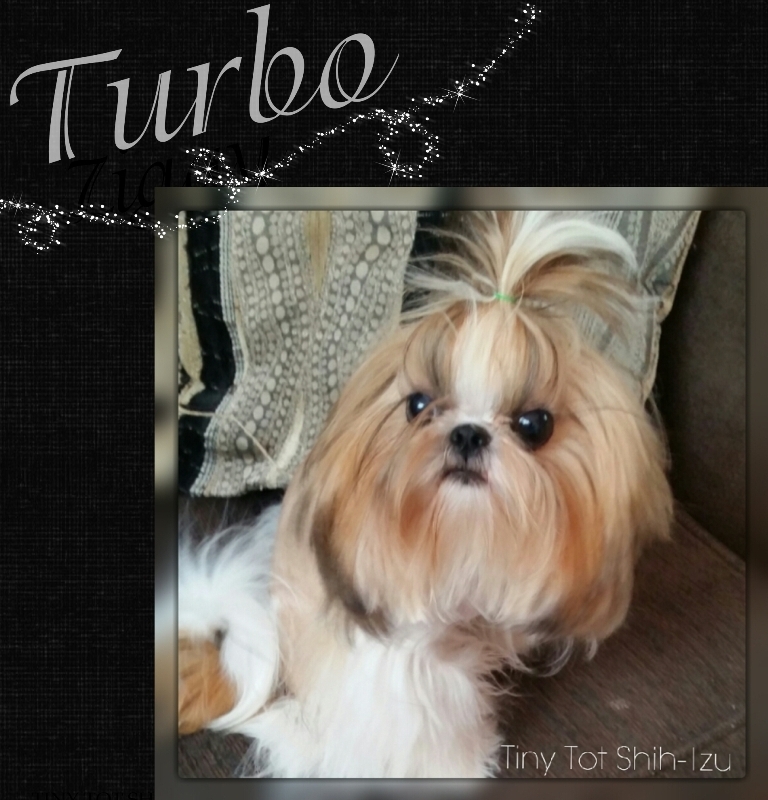 Turbo is our stunning mouth dropping Red & White boy who was born and raised here! What a pleasure it has been to watch this little man grow. He is absolutely hysterical to watch run around and play...he's a total clown. He loves to be involved with everything I do...he follows me around everywhere and will try and help if I drop anything he's right there to pick it up LOL! ​Mr. 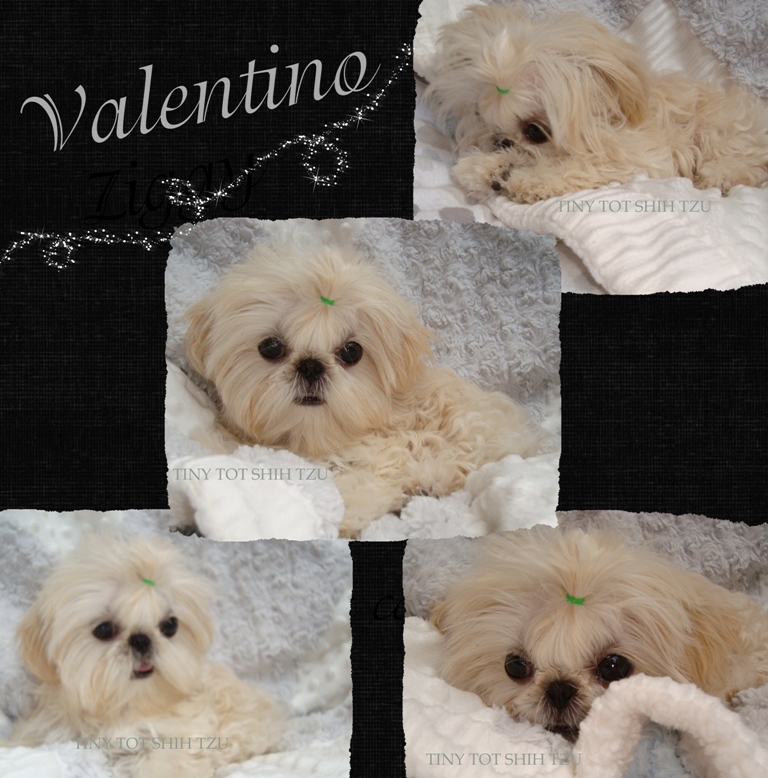 Valentino (Tino...little T) our little white masterpiece, itty bitty and cute as can be...and SO much personality! We love all 3.5 lbs of him!! Thank you so much Amy for this exquisite little guy, we love him to pieces. 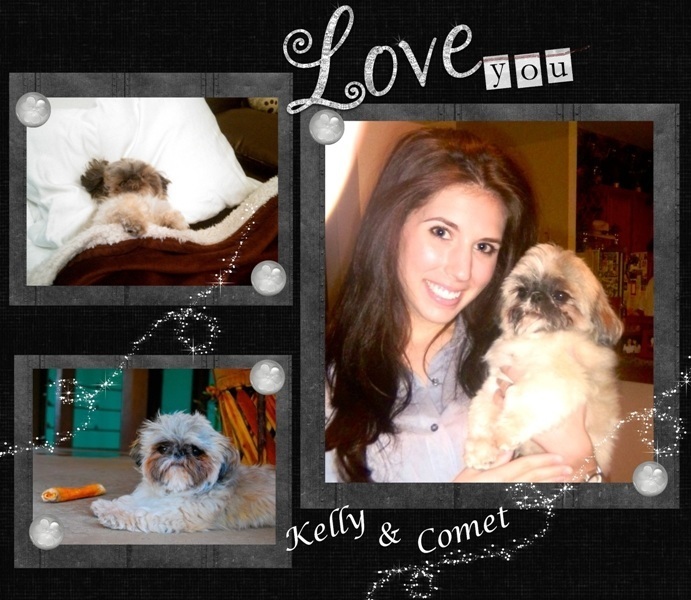 After following Tiny Tot Shih Tzu for a year, I got the opportunity to adopt Comet when he was 2 years old. At first I worried about whether or not he would adjust to a new home and family with already being 2, but to my surprise as soon as he got off the plane it was like he had always been mine. The transition was without any difficulty. I picked him up from the airport and everything he needed for a smooth move was there as promised (food, toys, blanket, etc.) 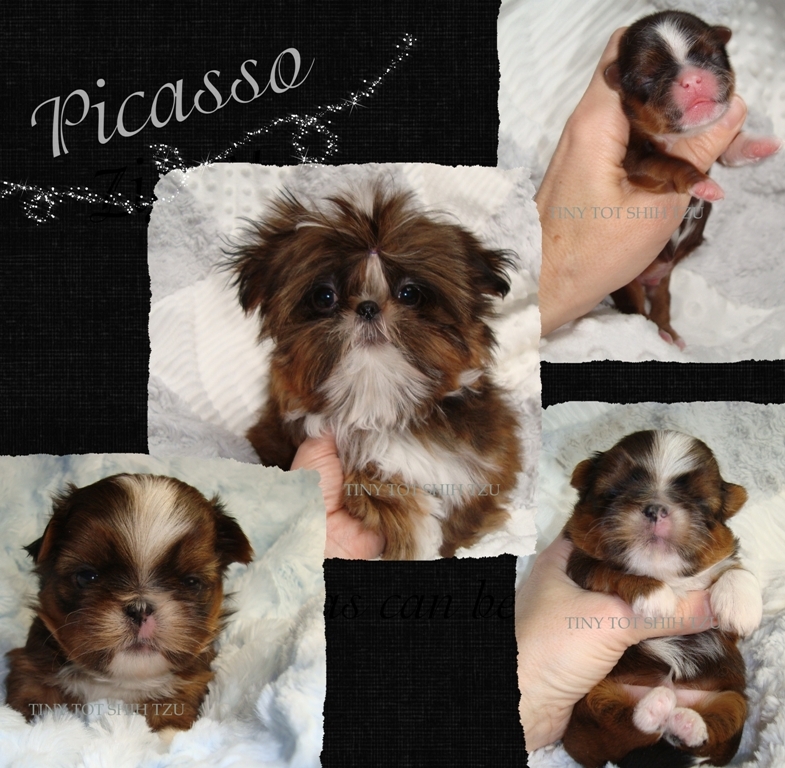 I am SO happy I chose to get Comet from Tiny Tot Shih-Tzu. He brightens my day and puts a smile on my face every time I walk in the door. He is the most lovable, sweet, little cuddle bug and I couldn't imagine not having him I have never seen a dog with such an amazing personality.